In this article, learn about the history and three philosophies that influenced our modern day understanding of what the core is and how it’s related to yoga. 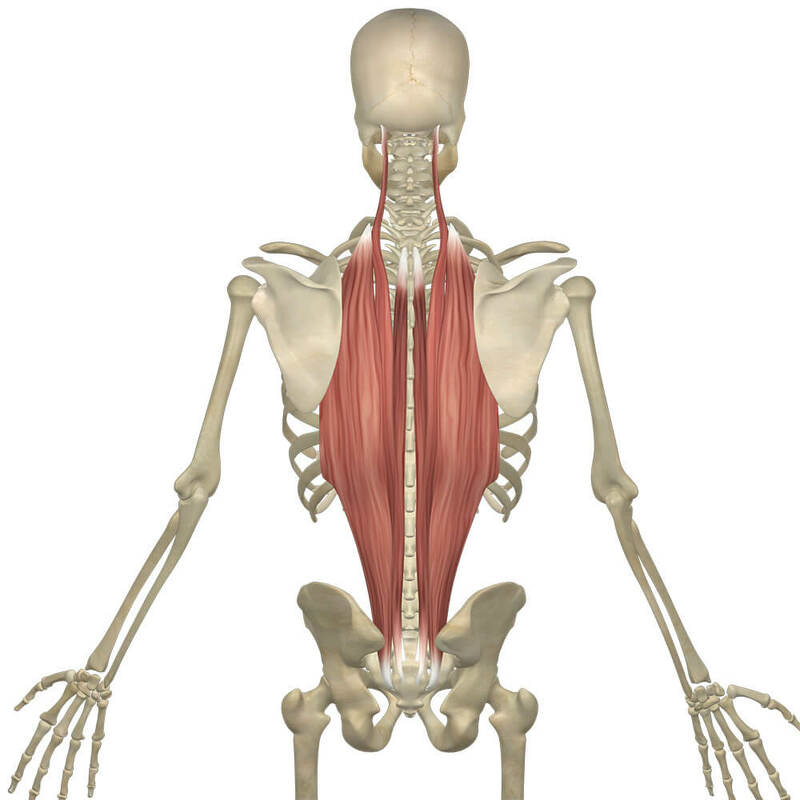 This month David is highlighting the erector spinae muscles. 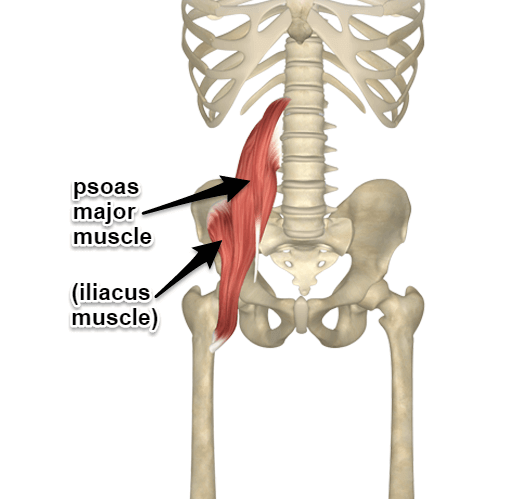 Take a look at where these important spinal muscles attach, what actions they do, and how they are used in yoga practice. 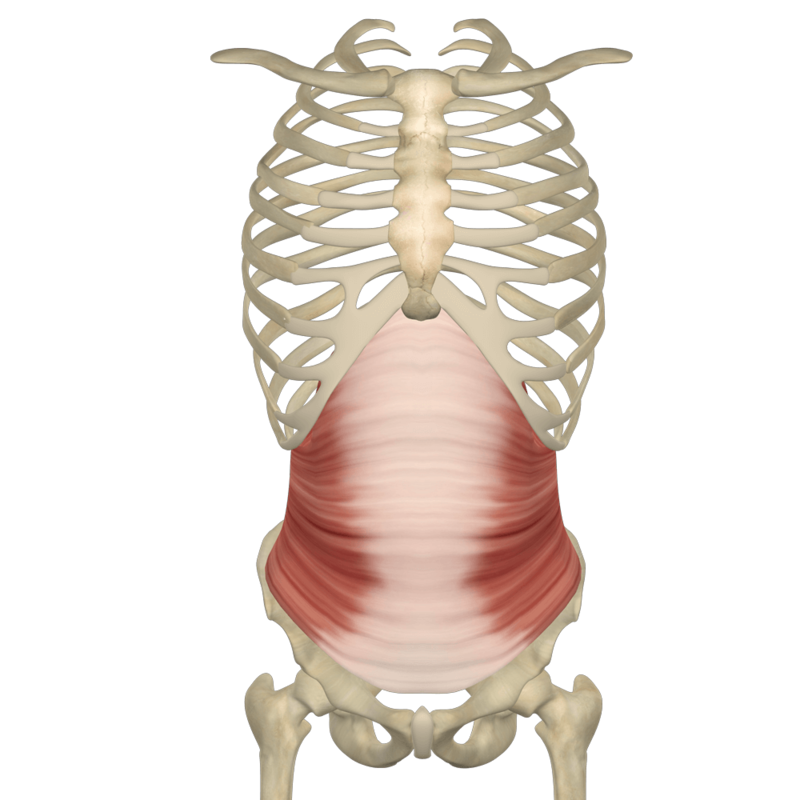 This month David is highlighting the transverse abdominis muscle. 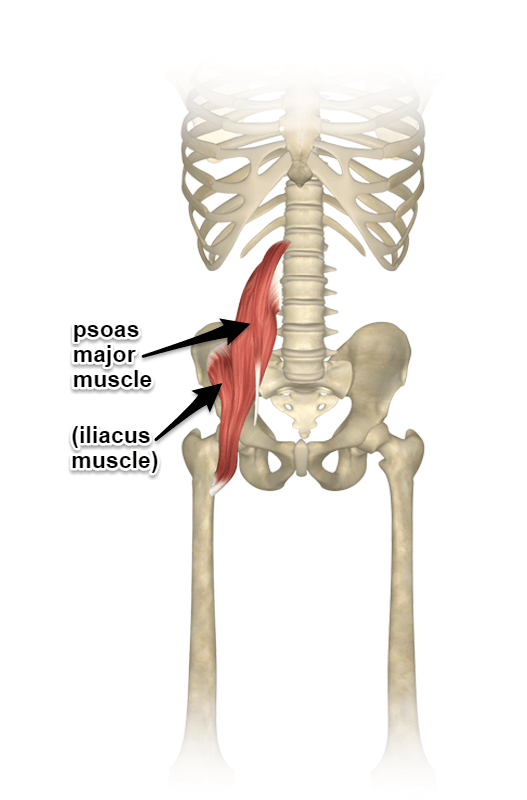 Take a look at where this muscle attaches, what action it does, and how it is used in yoga practice. 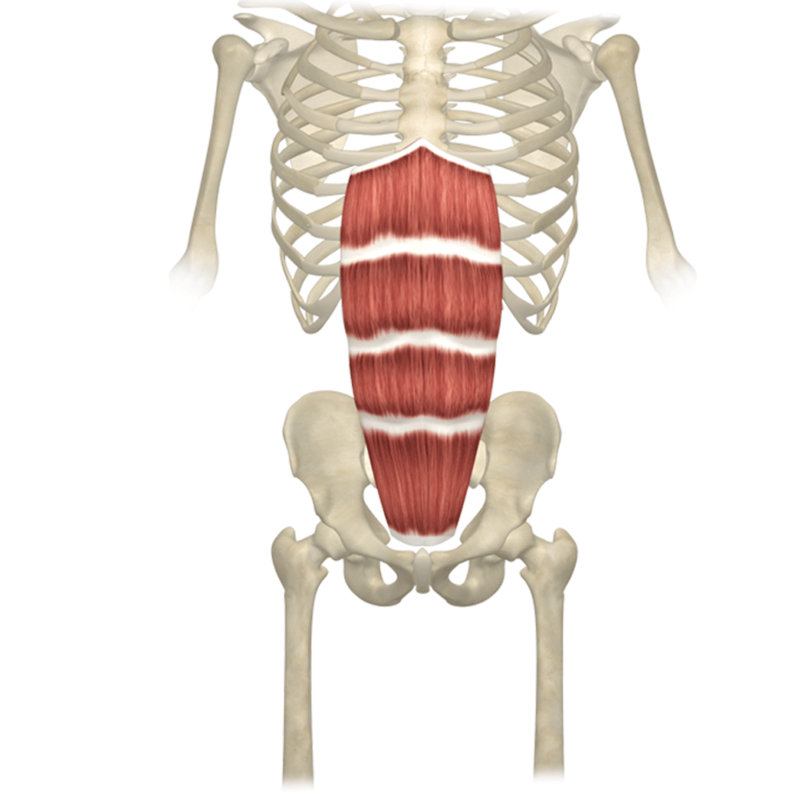 This month David is highlighting the rectus abdominis muscles. Take a look at where these abdominal muscles attach, what actions they do, and how they are used in yoga practice.